Childrens backpack with Spider-Man design. Adjustable straps that can be reversed so that the back features a different image. 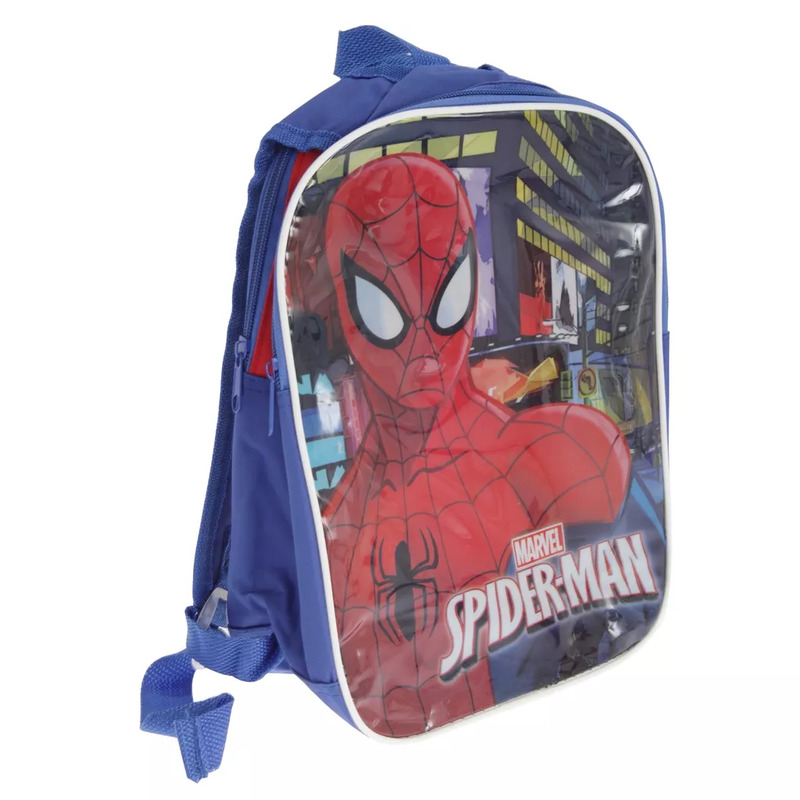 Ideal for carrying school supplies, especially for Spider-Man fans.